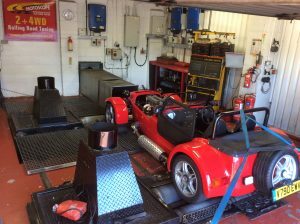 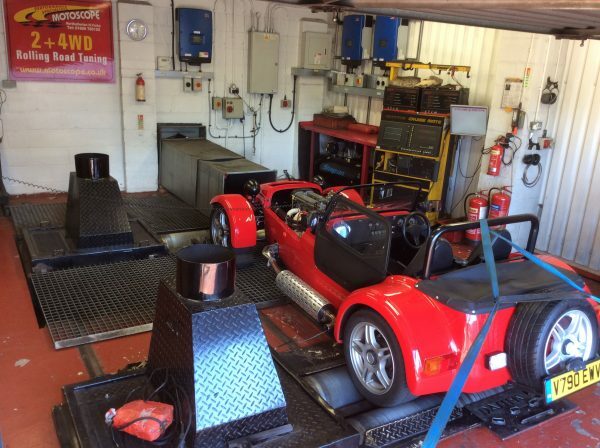 We had this very clean Westfield in the other day for some tuning work on the rolling road. 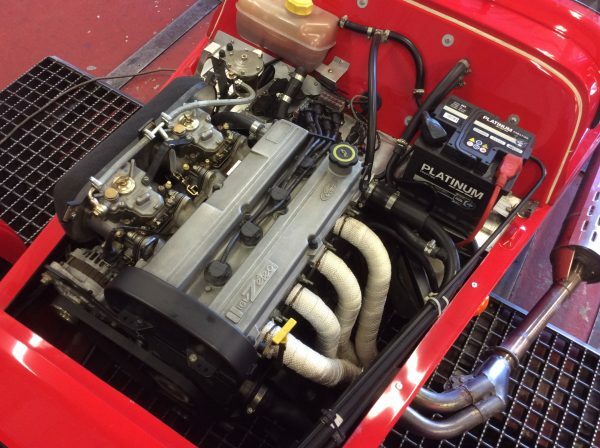 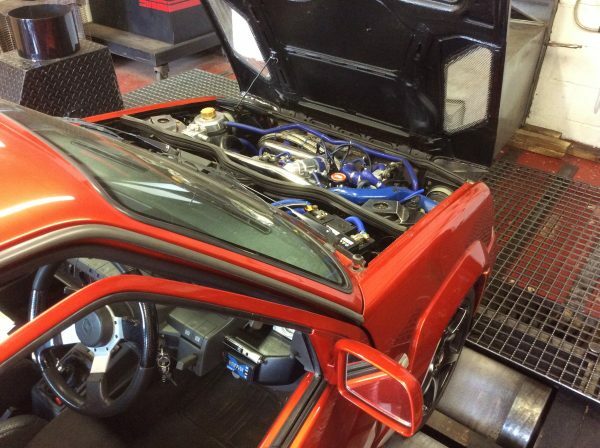 This Westfield was powered by a Ford Zetec engine using Weber Carburettors and a the Weber Alpha ignition setup. 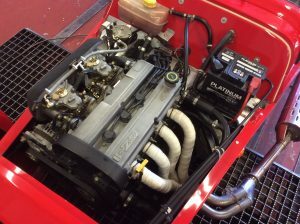 We carry a vast amount of jets for Weber & Dellorto carbs and we are able to map most types of after market engine management systems. 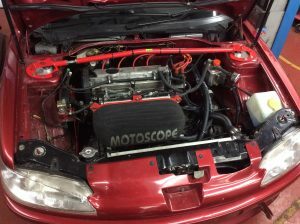 A few weeks ago we had this Peugeot 306 GTi6 with in the workshop to fit a new cam belt and ‘dial in’ the cams then for some mapping work on the rolling road. 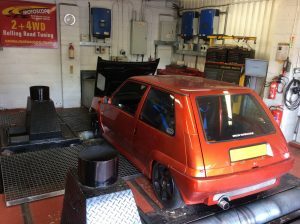 This ‘Kandi’ orange Renault 5 GT Turbo was with us for its MOT (and repairs) along with some tuning on the rolling road.